After my miraculous healing and birth of my son Joshua, while I was still working in the multinational bank, God opened a full-fledged out-reach ministry, prayer cell ministry in the office and I preached in other places as well. We had started our all-night-prayer services as well once in a month. In the year 2004, I received a call from the Lord for full-time commitment, I fasted and prayed and God gave me a clear indication to resign the job. It was a major decision in my life while my elder daughter was 12 years old and my son was just four years old.I determined my heart to obey the Lord and follow Him. When I resigned and walked out of the bank, I had to walk out on many other things as well: I had to walk out on our beautiful air-conditioned apartment, give up luxury and many other things as well. I started my internet ministry and sent 'daily devotions' through which God gave me an international platform to reach the ends of the globe with His Word. GOD'S PROVISION IS SUFFICIENT WHILE YOU ARE INEFFICIENT! 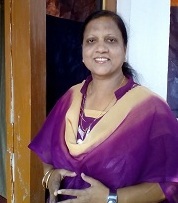 Well, besides opening several doors to preach in Conventions, revival crusades and in Bible Colleges in various parts of Tamil Nadu and Bangalore, God's further plans for my life slowly unfolded in the year April 2009; I received a call from God to move to Hyderabad; it was no small decision, though. 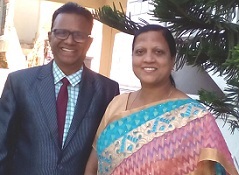 We immediately obeyed the Lord and relocated our ministry to Hyderabad within 60 days. 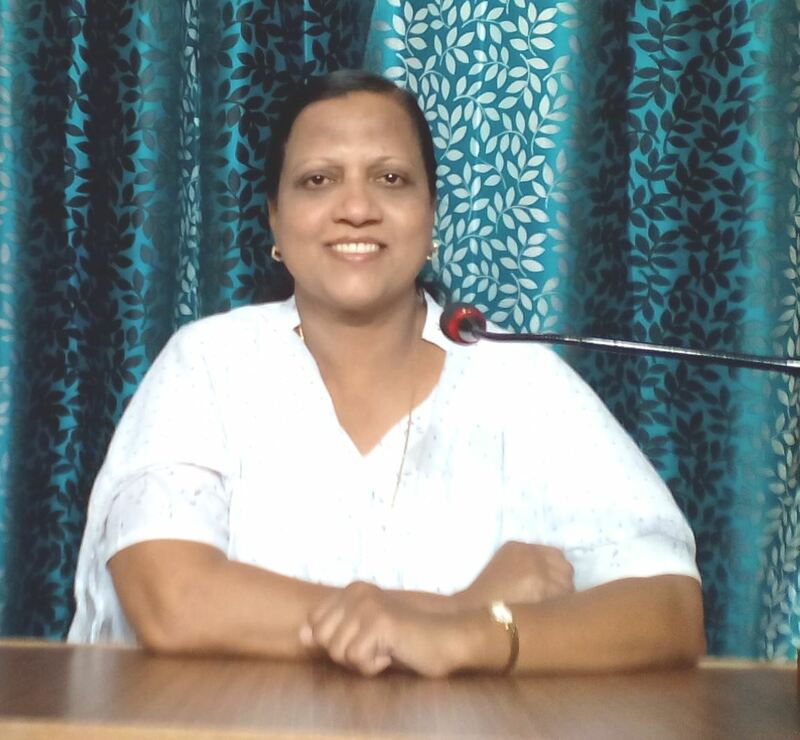 We had to face huge challenges of our daughter's Engineering College admission and school admission for our son; yet, through it all, we stood firm and crossed the barriers with unshakeable faith in God.With strong corruption prevailing in the State, we were able to obtain admission for our daughter and son through the grace of God. Having finished B.Tech. 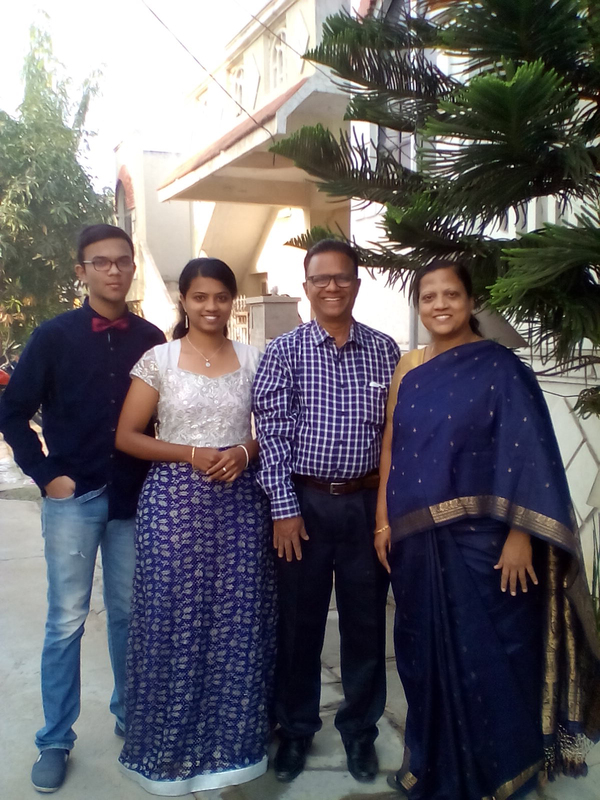 computer engineering, my daughter is now pursuing MBA, having worked for a couple of years in a Multinational Organization, she has resigned and now joined the Lord’s work and she is working along with me in our Abide School, free school for the poor in Hyderabad. My son Joshua is in the first year in Bible College, both my children work with us in our church and help us in our ministry. September 11, 2011 we started ABIDE SCHOOL, Hyderabad. 2012 – We started ABIDE ANGEL HOME – Day Care Home for the poor, handicapped and underprivileged kids in Hyderabad.